"The Stalin Subway" is a First Person Shooter-style game where the events take place in post-war Moscow. The game allows to plunge into the depressing atmosphere of the Stalin's period and to play as a Soviet officer. 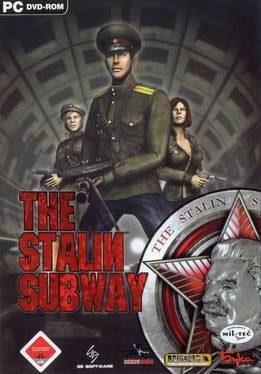 The Stalin Subway is available from 3.99 to 3.99 from 1 shops.